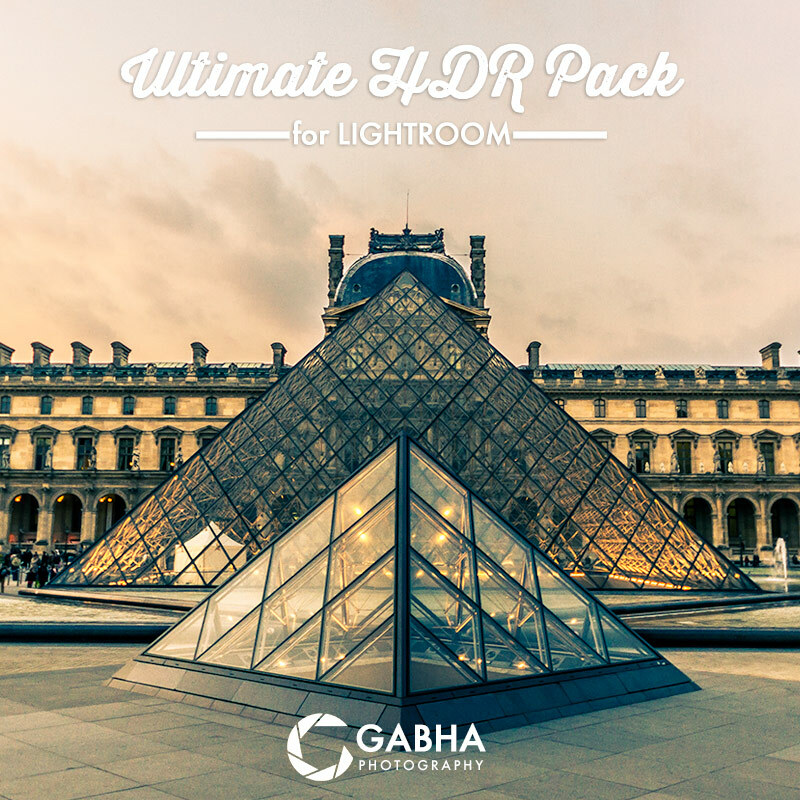 Working on creating a collection of HDR presets to release a HDR Preset pack on my store. 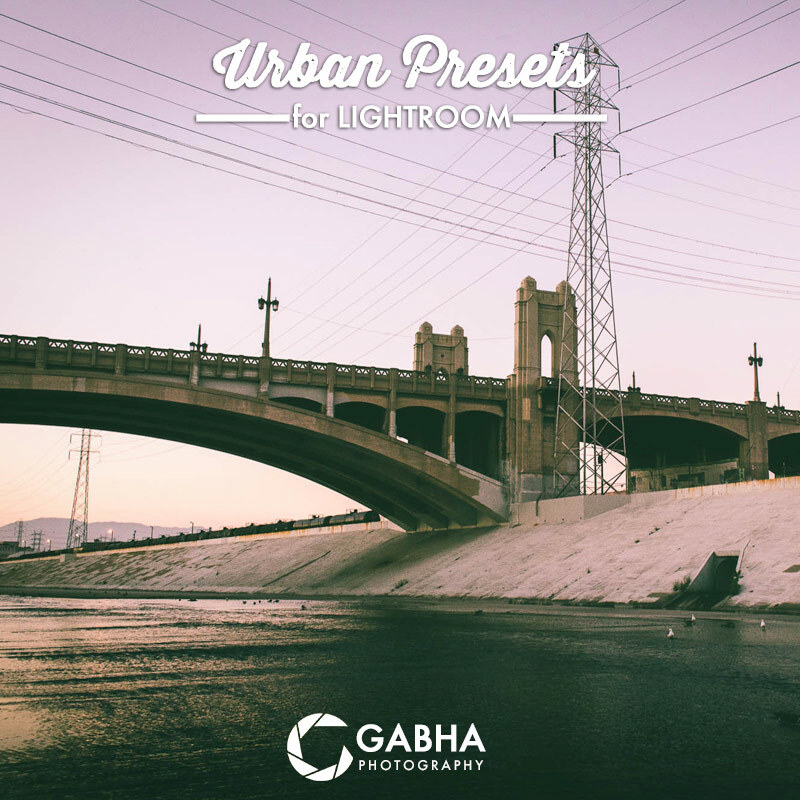 Here is a quick preview and list of presets currently in the works. 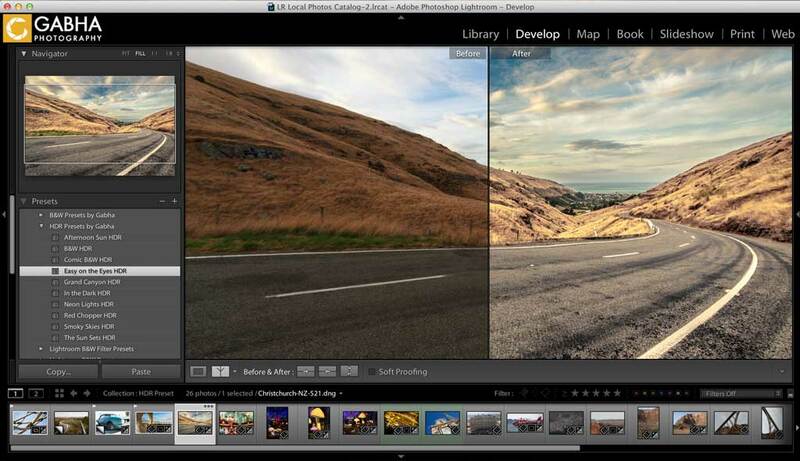 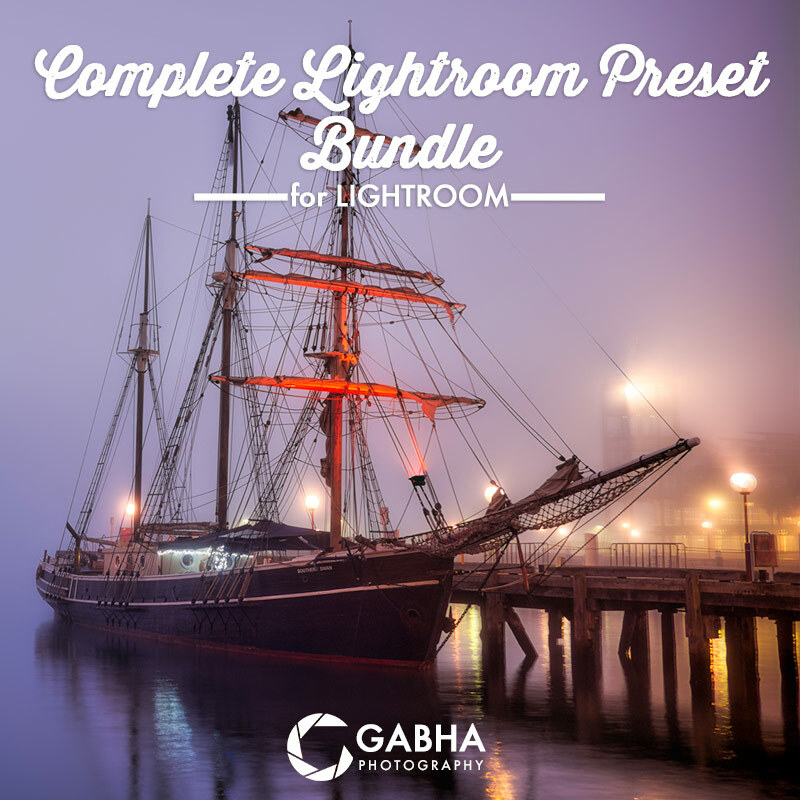 The collection includes 10 of my best presets for Lightroom 4 and 5.